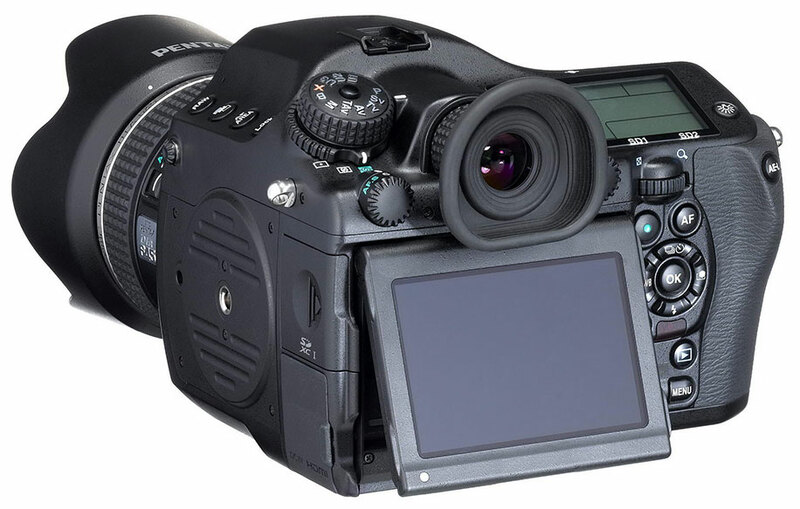 In addition to full HD (1920x1080 @ 60i and 30p in H.264), the upcoming Pentax 645z medium format camera will also have 4k video recording capabilities (3840 x 2160). The Pentax 645z specifications can be found here. The official announcement will be on April 14th. The upcoming Leica S medium format camera is also rumored to have 4k video recording capabilities. 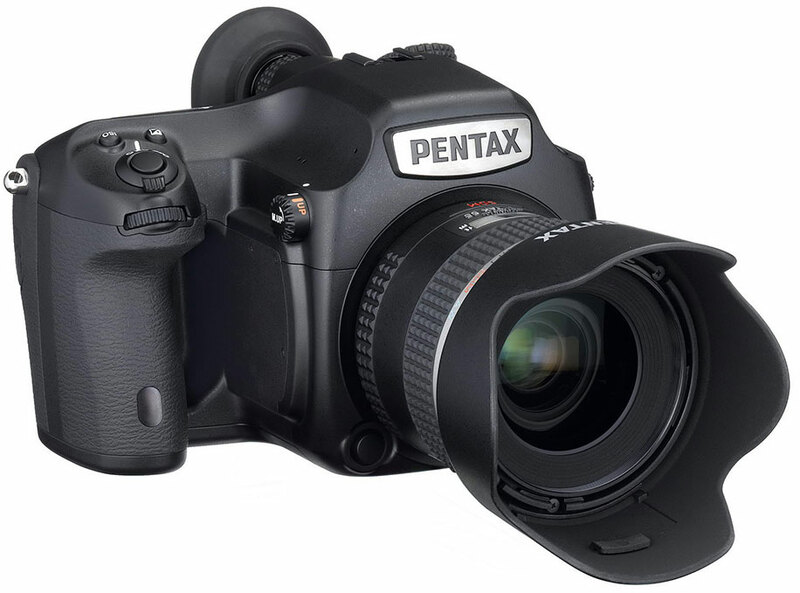 Update: the US price of the Pentax 645z medium format camera will be $8496.95. FIY: the previous 645 version costed $10,000 when it was announced back in 2010 (now it is listed for $6,996.95).